Around 12% of you said you never tried so hard to accomplish something that the opposite took place. And 5% of you frequently try so hard to achieve something that the opposite takes place. Well, I’m thinking the 80+% of us who rarely or occasionally try too hard to achieve something that we cause the opposite to occur, are more in tune with last week’s quote by Ralph Waldo Emerson, who said, “Moderation in all things, especially moderation.” Sometimes, we try too hard, but we try. When thinking about accomplishing something, it is helpful to keep the 80/20 Rule or Pareto Principle in mind, which says that 80% of our results come from a mere 20% of our efforts. I wouldn’t get hung up on the exact percentages, but just keep in mind that the major portion of our outcomes result from a small percentage of our inputs. On a grand level, I think this is being demonstrated by the public’s respect for police. A friend of mine pointed out to me that after 9/11, the acts of NYC police officers raised the public image of all police officers throughout the country. Now, we are seeing the opposite, where the acts of a few rogue police officers are lowering the public image of all police officers throughout the country. On a personal level, if we keep the 80/20 rule in mind as we go through our lives each day, it can help us in our quest to become more than just ordinary by making us more efficient. A female union leader was attending a convention in Las Vegas and decided to check out the new brothels that provide women with male prostitutes. She was told that the house gets $80 and the boys get $20. She thought this unfair and went in search of a more equitable, unionized brothel. Eventually, she found a unionized brothel. She was told the boys get $80 and the house gets $20. “That’s more like it!” she said, looking around the room, she pointed to an attractive young man saying she would like him. Again, don’t get hung up on the percentages, but you need to keep this idea in mind as you go through you day. 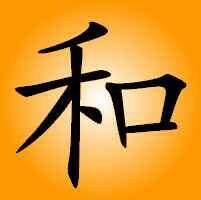 Ordinary people tend to focus on their exertion rather than their output. They can look busy, work late, and skip lunch; but if they produce a lot less than the person who is relaxed at work, leaves on time and rarely skips a lunch, who would you rather have working for you? Regarding our friends, should we invest an equal amount of time and attention on each one, or do we get together more often, have more contact and fun with a smaller number of friends? When it comes to going to the gym, do we spend hours doing a variety of exercises; when possibly doing a few key exercises yield the majority of benefits. Are our closets full of clothes we rarely wear, because we only wear a small percentage of clothes we really like. I believe if you think about the Pareto Principle as you go through your daily life you will find many ways where you can be far more efficient and gain more satisfaction with a lot less effort. As I’ve mentioned before, I would never suggest a book if I had not read it and found value in it. Most of my recommendations are “easy reads”, but sometimes a book calls for more effort, but it is still very worthwhile. If you want to know more about the 80/20 principle and how to apply it, I suggest the following book which I read back in 1999. I watched this movie back in 2005, when I was starting to learn how to make films. 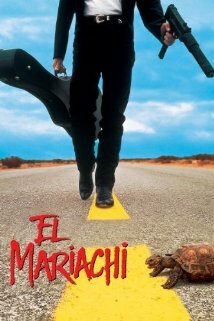 I enjoyed the film, but the reason I watched it was because I had heard and read the stories about how Robert Rodriguez made this film from limited funds he had obtained from being a volunteer drug tester. I understand some of the actors were just people who happened by and some of the guns used in the film were just toy guns or water pistols. 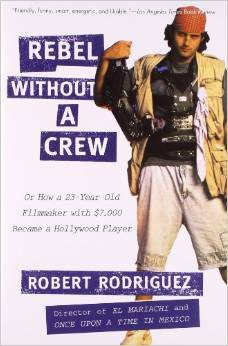 If you watch the film and want to learn more about how it was made, I recommend Robert Rodriguez’s book, Rebel Without a Crew. If you like what I am doing, I need you to show your support by passing this blog on your friends, and liking my Facebook page Harmony Books & Films, LLC. Last week three more people liked my Facebook page, bring the total up to 40. Thank you. You can help make this blog more valuable to others by posting your perspectives via Leave a comment. All you have to do to leave a reply is to click on the last line of the weekly post, where it says, “Leave a comment”. If you check last week’s post, you see that Mary Ellen left a reply. My friends, Judith, Betty and Carolyn have been kind enough to post reviews on Amazon and I appreciate that very much. 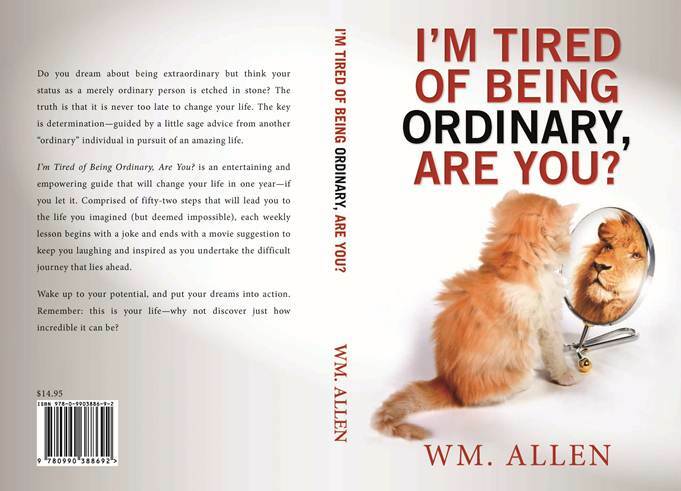 I continue being willing to donate to anyone putting on a charitable fundraiser two copies of my book to auction off or raffle as a door prize. Once again, I enjoyed your blog, Bill. Interesting that the male prostitute in your joke shares your moniker! Ha! I have had the experience of putting in so much effort on something that it fell apart because I’d inadvertently built too much complexity into my actions. Thanks for bringing my (and your readers’) attention to this important and all-too-common aspect of the intensity of which we pursue our goals. Once again, the old adage “less is more” is applicable.